Washington D.C., September 21, 2016—The International Association of Machinists and Aerospace Workers (IAM) today announced its support of the proposed Alaska Airlines-Virgin America merger. 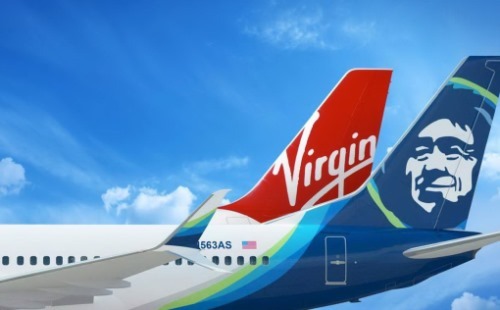 The IAM initially withheld its support of the deal until it received assurances that both IAM, and future IAM members, would not be adversely affected by the Alaska-Virgin tie-up. The IAM sent a letter today to the Department of Justice (DOJ) expressing its support and urging the federal agency’s approval of the merger. The IAM represents approximately 3,000 Passenger Service, Clerical, Ramp and Stores workers at Alaska Airlines, and more than 600 Virgin America employees will join the IAM family as a result of the merger. The IAM is the world’s largest airline union representing over 100,000 airline workers. For more information on the proposed merger, visit IAMvirginalaska.com.